The Harrison and Trad Academy are proud to present an Old Time fiddle workshop and concert from champion American fiddler Emily Shaard. 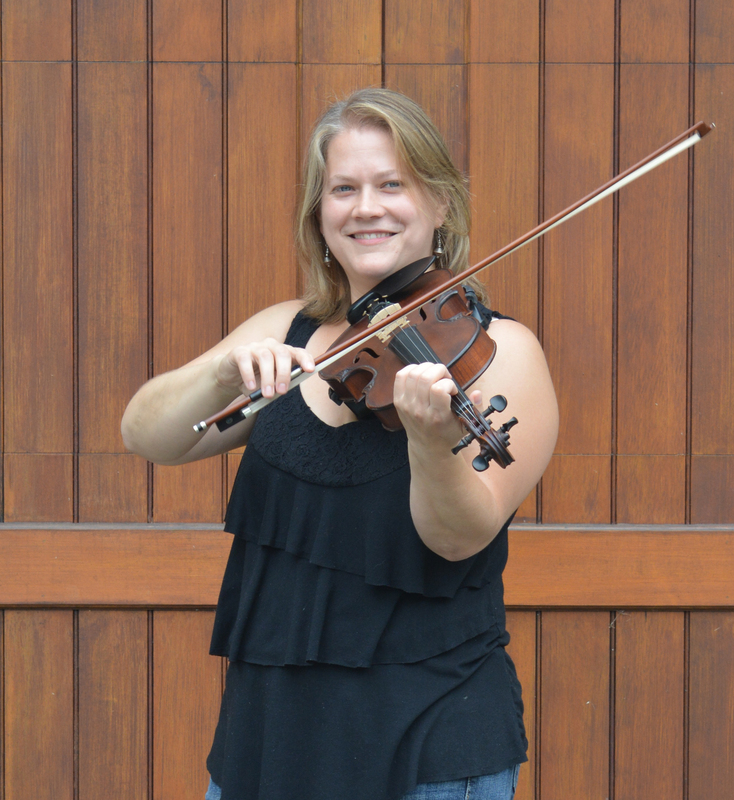 In this two hour long workshop Emily Schaad will teach old time fiddle by ear. 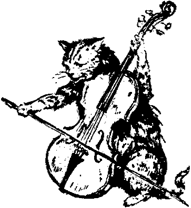 The “old time” fiddle styles of the Appalachian mountains are characterised by their syncopated bowing patterns and driving rhythms. There’s some nice videos of old time players here. This workshop is aimed at people who can already play their fiddle/violin but will be taught by ear so you don’t need to read music. The workshop will be followed by a gig by Emily in the Harrison basement and a discount is available for anyone attending both. Emily Schaad has been playing and teaching music for nearly her whole life. With a background in viola and public school music education, she went to North Carolina to earn an MA in Appalachian studies, learning from fiddle masters Clyde Davenport and Benton Flippen. She is known for a complex and powerful fiddling style, and has taken first place in numerous stringband and fiddle contests, including the Appalachian Stringband Music Festival in Clifftop, WV. Emily was featured in the Winter 2014-15 issue of Fiddler Magazine. She currently performs with old-time stringband Old Buck, teaches fiddle and violin, and is working toward a doctorate in music education.